How can fiction writing teach moral lessons? Novels are an incredible form of education. Unfortunately, many people seem to think that only non-fiction is educational; on the contrary, fiction can be the most influential form of education that reaches from young children to adults. Do you think children want to learn about science through a non-fiction textbook? Well, maybe if they’re weird like me, but most likely not. However, if you present that information through the lens of a story, it suddenly becomes interesting. Science fiction can definitely teach about science without even meaning to, TV shows like The Magic School Bus intentionally educate, and other literature can teach about various aspects of science through character dialogue or — in the case of crime novels — through solving a crime. In general, the best thing fiction can do is teach about morals. Harry Potter teaches about acceptance through the house elves like Dobby and teaches hundreds of other morals through its dozens of plot lines. The Hunger Games has strong political and social messages, but the main message — to me — was that war is bad. In that way, The Hunger Games is a way to teach children how awful war is and teach them to value peace. In my trilogy, Through the Portal, all sorts of morals are covered. The main character, Jem, has to deal with a lot of hardship throughout the novels, and it’s his ability to battle through that hardship and still have hope that is what I want people to take away from it. No matter how hard times get, you just have to keep going because it will get better in time. I think that the lessons from all of these books are important. Reading is a greatly undervalued educational tool that we really should be embracing. Dismissing young adult literature as non-educational garbage without taking into account the lessons that young adults may be learning from it is wrong. We should be encouraging the reading of morally upright and socially influential novels. Science fiction has long been used to make powerful statements, just think of George Orwell or Aldous Huxley. 1984 and Brave New World had strong messages, and people can learn a lot from reading those. On a side note, this also means that we have to be examining the messages that novels are sending out and, as a culture, alienating books that send the wrong message, like the Twilight series. I’ve never been a fan of that series, and after reading the first book and the synopses of the other three, I can safely say that the series promotes low self-esteem, dependence on a boyfriend, and unhealthy, abusive relationships — as well as being simply poorly written. Now avoiding books with a bad message does not mean censoring books. People should have the freedom to read what they choose and I would be against anyone trying to ban Twilight from libraries or public schools. What I’m saying instead, is that we should recognize bad messages and socially shun such novels. On the whole, however, I think that reading is a messenger for scientific and social education, and that we should be encouraging it in an equal amount to other forms of education. Fiction shouldn’t be looked down on while non-fiction is bolstered. Fiction has worth and, in fact, is the perfect vehicle for delivering important messages to the youth. So the next time you’re lost in a magical fantasy world full of dragons and sorcerers, don’t feel bad: you’re learning. Several months after Jem, Sierra, and Snovel fought Atychis on the North Island, the Veroci Regime manages to finally take over Callisto. Jem and the other Callistonians are forced to flee to the zombie-infested world of Kelados where they live in the Fortress, the only human city in the whole world. Unfortunately for the Callistonians, however, the Fortress Council refuses to help them reclaim Callisto until they can rid Kelados of the zombies. Since Kelados hasn't been free of zombies in over two thousand years, this task seems nearly impossible to Jem. But there is one glimmer of hope. 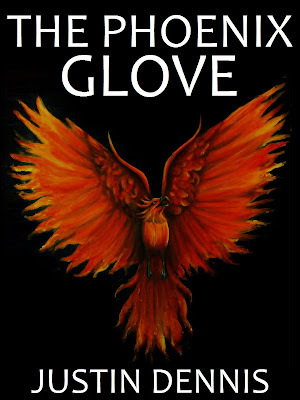 The Phoenix Glove, an ancient weapon imbued with the powers of the Phoenix, could save them all. The Veroci Regime is growing stronger with each passing day, though, and Jem will need to act quickly if he plans to save Callisto. Justin Dennis’ second book in the Through the Portal Trilogy continues the story of Jem and the other Callistonians. After a hard fought battle against Atychis on the North Island, it forces them to run off to the world of Kelados, a zombie-infested place with one remaining human city, the Fortress. The Callistonians wants to reclaim their home but the only way the Fortress council would help them is to have the Callistonians rid of all the zombies in Kelados. Such a task seems impossible and all hope is lost. But the learning of an ancient weapon with great powers could help them save Kelados and their own world. The grand adventure that Jem and the Callistonians embark on is truly a magical epic fantasy. 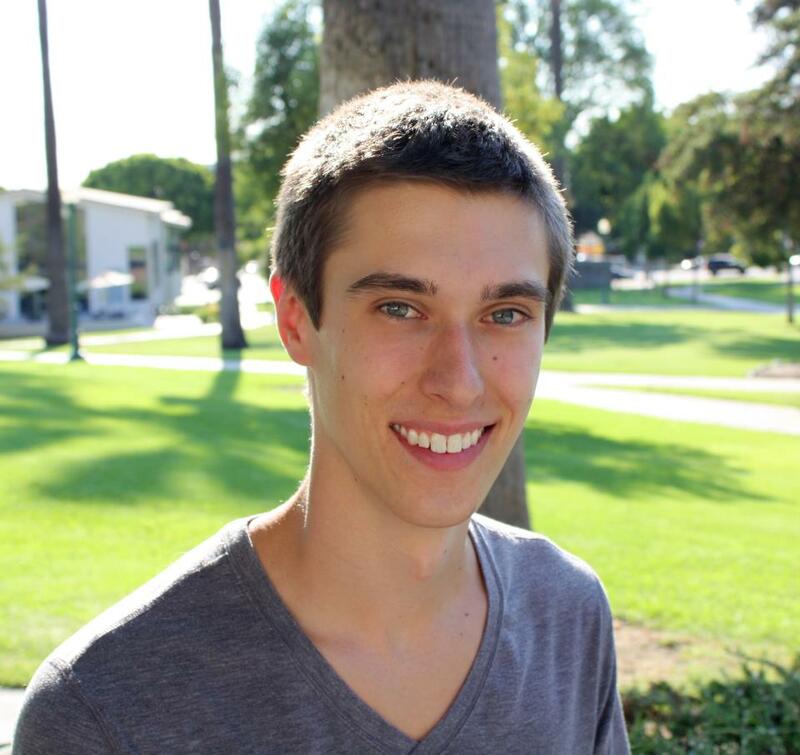 Justin’s writing style is elegantly beautiful and makes the reading flow smoothly page after page. The descriptive texts within will fuel all of your senses and make you feel that you are there alongside the characters. The voices he gives his characters are given great consideration and helps shape their individual characteristics. The story is a great carry-over from the book one. 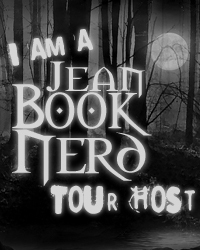 It does not waste any time getting the readers back into Jem and the Callistonians’ epic quest. The Phoenix Glove delivers a knock-out type of an adventure laced with great characters and a skillful storyteller that will leave readers urging for more. Thank you Justin for making this giveaway possible. 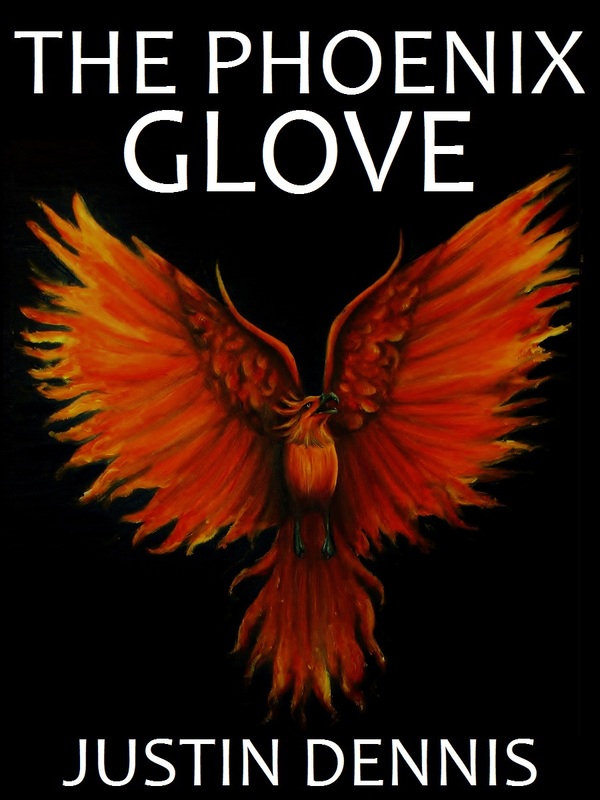 5 Winners will receive a Copy of The Phoenix Glove by Justin Dennis.